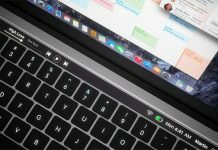 Although priced quite high, MacBook Pro with Touch Bar seems to have been a hit with Apple fans. 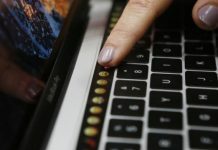 The Cupertino company has reportedly sold a whopping 4.2 million Macs in the March quarter, which is up 4% from the 4 million it sold in the last year quarter. The overall Mac revenue also received a significant boost, up 14% at 5.8 billion, as compared to 5.1 million last year quarter. 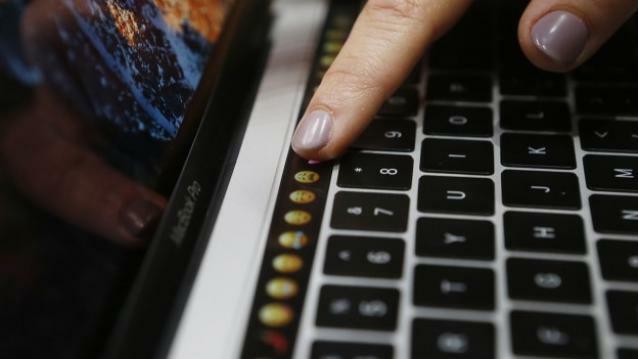 Apple, in its second quarter earnings, revealed that the strong demand for MacBook Pro with Touch Bar (2016 models) has significantly helped Mac revenues hit a new record for March quarter. 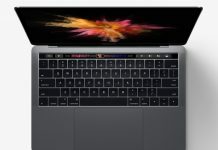 Although the model faced a lot of criticism when it was first launched, with users disappointed about several decisions Apple took – including removal of Thunderbolt 3 ports, the MacBook Pro with Touch Bar seems to be doing well in the market. “We had great Mac results during the quarter. Revenue grew 14 percent to a new March quarter record, and we gained market share thanks to strong demand for our new MacBook Pros. 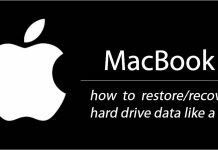 Our Mac business has generated over $25 billion in revenue over the past four quarters”, said Tim Cook, Apple CEO. MacBook Pro had its fair share of problems when it came to battery life. 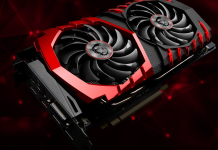 Many users and reviews stated that they were seeing inconsistent battery life. Consumer Reports had gone so far as to not recommend MacBook Pro line of devices, owing to poor battery life. Although Apple clarified that the poor battery life reported by Consumer Reports was apparently a “bug”, it could never deliver satisfactory explanation to the inconsistent battery life being experienced by many users. 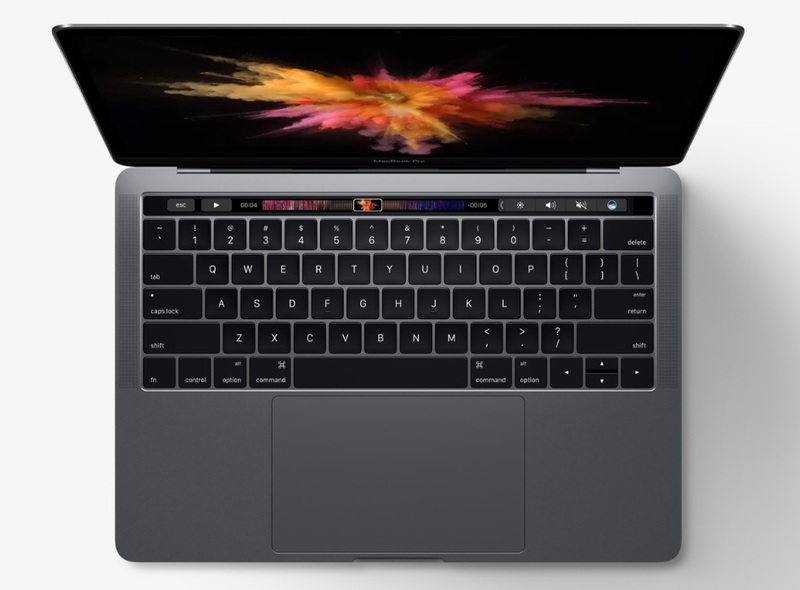 Despite all the glitches and problems, MacBook Pro with Touch Bar has succeeded in bringing the Cupertino company a significant boost in MacBook revenues. Apple is reportedly working on MacBook Pro 2017 edition as well. Rumored to feature Intel Kaby Lake chipset under its hood, it would be the first laptop from Apple to be powered by the new Intel chipset. Also rumored to feature a larger RAM, most likely 32GB, MacBook Pro 2017 is expected to come with Touch Bar. 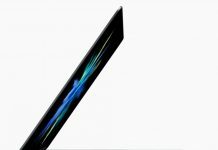 The upcoming Apple notebook is also rumored to be thinner and sleeker than the existing model and will reportedly feature a large-sized battery. Also check: Safari vs. Google Chrome – Which is the Best Web Browser for MacBook?